Find the right motorhome for your next big adventure. Looking for the perfect weekend and short trip campervan? 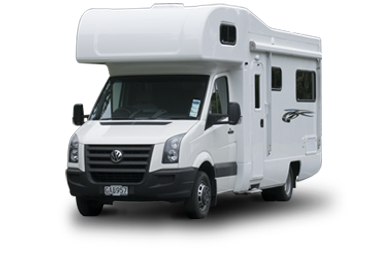 So when Aussies just like you are looking to buy the very best motorhome or 4WD campervan, look no further than your local KEA dealer. 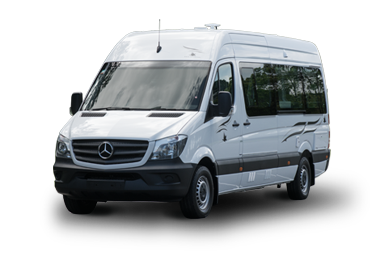 Because our motorhomes are built on a Volkswagen, Mercedes or Toyota chassis, you are guaranteed world renowned engineering, reliability and safety. We offer vehicles to suit all types of usage. 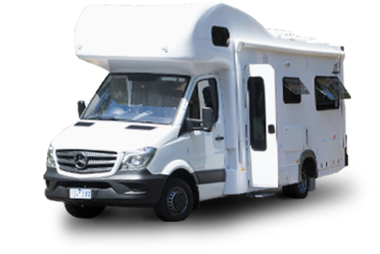 The quality of our vans, their ability to endure Australian roads and weather conditions are proven by their usage in industry-leading motorhome rental companies. 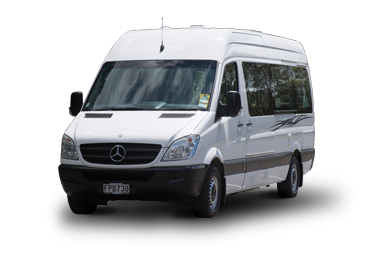 Travel in comfort with one of our 4- and 6-berth motorhomes with spacious interiors, kitted out with everything you need to enjoy the Aussie lifestyle. Our proven layouts offer all the features you could want and more, from ultra-comfortable living areas to practical kitchens and bathrooms. And we excel in creating things that pull-out, lift-up, slide out and hide away, so your living space feels roomy and comfortable, yet fits in everything you need to enjoy life on the road. 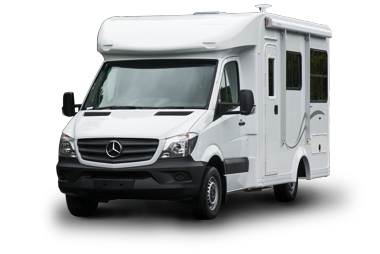 RVs are available in various sizes, layouts and with different engines, all of them developed and built for just one goal: being on the road, versatility, compactness and discretion are at your fingertips. Smaller vans are practical and easy to handle on the short trips in all situations. They can be compact enough to use as a practical everyday vehicle for active families, and short enough for a standard driveway. 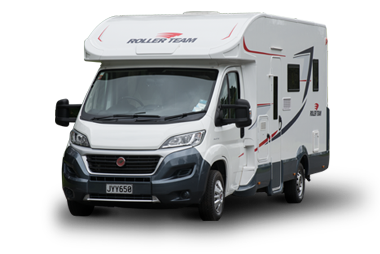 Use the below range guide to find out more about specific motorhomes and those that match your needs. For example, enter "extended" to limit your selection to RVs suitable for extended travels, or "4" to display only motorhomes that can sleep 4 people.